Are you looking for quailty entertainment for your next corporate affair, wedding reception or fest event? Kevin Kennedy vocalist, keyboardist and guitar player brings the magic of his Vegas Style Act to any occasion. Kevin's father was a member of the 1960's R&B group “The Esquires”. The Esquires had such hits as “Get on up and “Girls in the City.” Kevin co-found “The Guess Band”, and the group immediately catapulted their career as an opening act for R&B greats ; The Jets, Midnight Star, Atlantic Star, Kool and the Gang, The Commodores and a host of others. 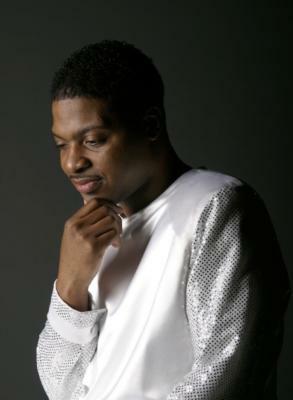 In 1994 Kevin step out as a solo artist and became an opening act for music legends; The Dramatics, The Stylistics, Blue Magic, The OJays, Frankie Beverly and Maze, The Chi-lites, Tower of Power and The Spinners to name a few. 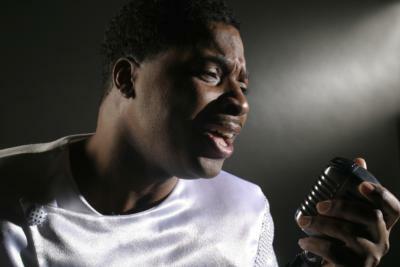 Kevin toured with R&B recording artist such as H-Town, Public Announcement and the group called Next, in the Chicago area. For your pleasure, the award winning entertainer Kevin Kennedy brings the magic up close and personal. 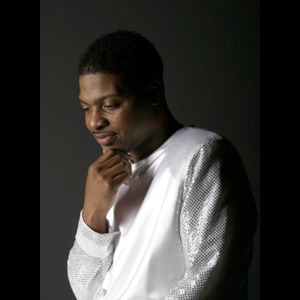 You'll enjoy his powerful vocal styling's as you reminisce on familiar songs from the 50's, 60's 70' 80's and today. Please note Special K will also travel to Poquoson, Newport News, Yorktown, Seaford, Norfolk, Naxera, Rescue, Battery Park, Carrollton, Bena, Gloucester Point, Lackey, Maryus, Suffolk, Achilles, Portsmouth, Severn, Hayes, Smithfield, Wicomico, Chesapeake, Ordinary, Bavon, Shadow, Susan, Virginia Beach, New Point, White Marsh, Mobjack, Port Haywood.